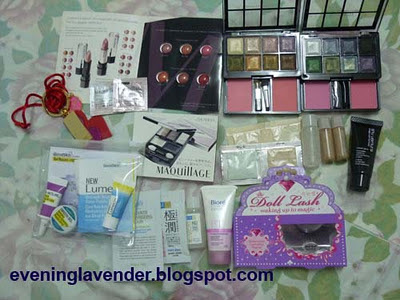 I am pleased to announce the winner of Evening Lavender's 2nd Anniversary Giveaway. The email has been sent out. The winner must reply by 29 November 12 midnight. Otherwise, another winner will be chosen using Random.org again. Hi, I did not receive any email. Not even in the junk mail. I believe there must have been a mistake in your side when typing the email.